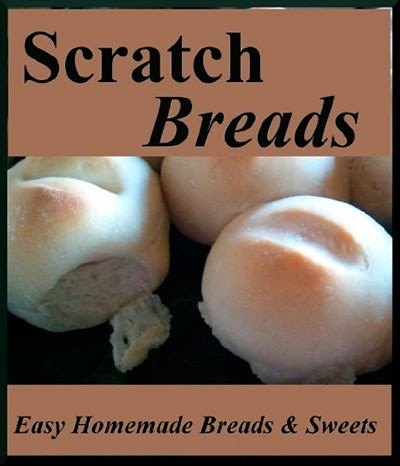 I love to cook and the bread recipes in this book are those that I use regularly. When I come across a new recipe that looks good I often follow that recipe closely the first time, and then adjust it to my needs and preferences until I have just what I'm looking for. Sometimes the modified recipe is similar to the original and sometimes it is quite different. In this book you'll find my base recipes as I have adjusted them. I go beyond those basic instructions however, to include a variety of tips and tricks that will help you to make your own adjustments if desired. All of the recipes in this booklet are simple, easy and flexible. You'll find in fact, that I have only included about a dozen basic recipes because these are building blocks. Once you are comfortable with the baking knowledge you gain from this book you will be able to skillfully whip up a number of different tastes and textures by making simple adjustments.